WordPress 4.3 is now available for download and upgrade. New features in 4.3 make it even easier to format your content and customize your site. 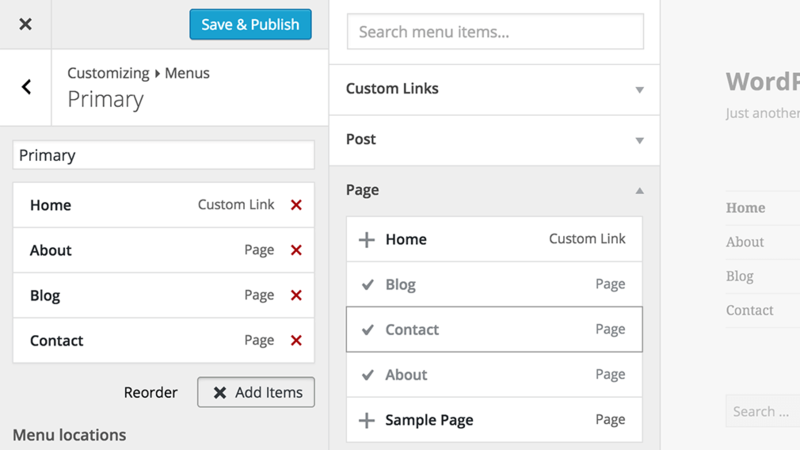 Create your menu, update it, and assign it, all while live-previewing in the customizer. The streamlined customizer design provides a mobile-friendly and accessible interface. With every release, it becomes easier and faster to make your site just the way you want it. Your writing flow just got faster with new formatting shortcuts in WordPress 4.3. Use asterisks to create lists and number signs to make a heading. No more breaking your flow; your text looks great with a * and a #. 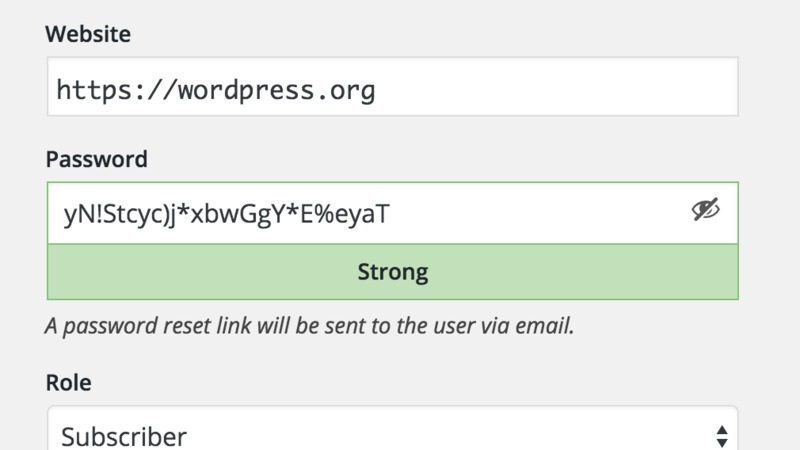 Keep your site more secure with WordPress’ improved approach to passwords. Instead of receiving passwords via email, you’ll get a password reset link. When you add new users to your site or edit a user profile, WordPress will automatically generate a secure password. A smoother admin experience – Refinements to the list view across the admin make your WordPress more accessible and easier to work with on any device. Comments turned off on pages – All new pages that you create will have comments turned off. Keep discussions to your blog, right where they’re supposed to happen. Customize your site quickly – Wherever you are on the front-end, you can click the customize link in the toolbar to swiftly make changes to your site.